" a compelling case . 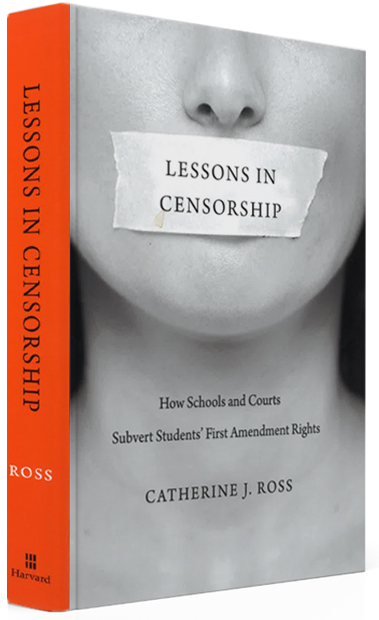 . . for the importance of according students free speech not only as a constitutional right, but also as a vital democratic practice . . . . trenchant analysis and . . . chilling examples show teachers and principals cowed by the protests of parents . . . and jealous of their ability to impose rules." In the face of spiraling campus demands for trigger warnings, safe spaces, mandatory diversity training and sanctions against offensive words . . .